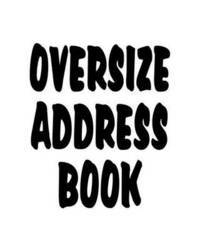 Keep your phone numbers handy and organized in this oversized 8x10 telephone address book. Features large print and large, easy-to-write-in spaces, plus an extra front page to write important numbers and other information for quick, easy access. 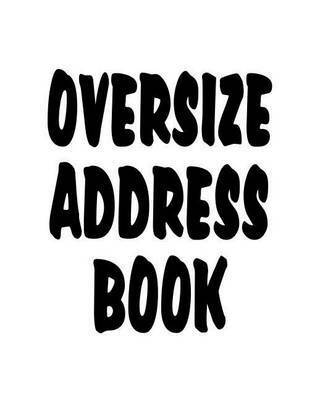 Holds over 400 names with address, phone and cell phone numbers, email address and notes. Makes a great gift!